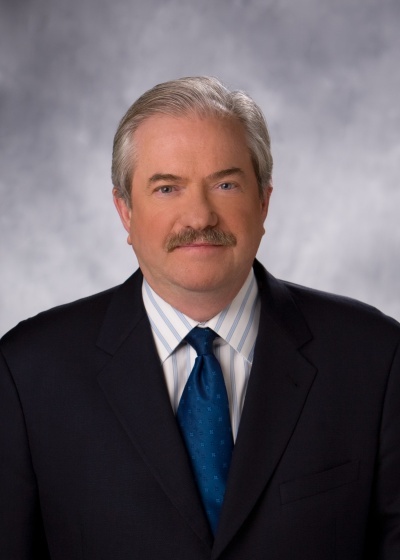 OAK BROOK, IL: Jack Daly, SVP of corporate relations and CCO of McDonald's Corporation, died on Saturday at age 62 after a battle with cancer. Daly was responsible for McDonald's global communications, including media relations, marketing communications, public relations, education initiatives, internal communications, and government relations. His long association with McDonald's began in 1987, when he joined GolinHarris in Chicago as VP on the McDonald's account. He was promoted to SVP in 1988 and EVP and deputy GM of the agency's Chicago office in 1990. In 1992, he joined McDonald's and became SVP in 2002. He was named to the PRWeek Power List in 2008 and 2009 after playing a huge role in turning around the iconic company's public image. Jim Skinner, CEO of McDonald's, said in a statement: "Through the depth of his thinking and strength of his insights, Jack helped guide McDonald's through some of our greatest successes and most difficult challenges, always with humility, calmness, and grace." Daly also worked as the press secretary for the governor of Ohio, Jim Rhodes from 1974 to 1976. From 1976 to 1979 he worked as a sports writer for the Philadelphia Inquirer while completing a research fellowship at the Annenberg School of Communications at the University of Pennsylvania. He returned to work for Rhodes as press secretary from 1980 to 1981. In 1981, he joined Hammeroff & Milenthal advertising agency in Columbus, OH as VP of public affairs. He founded his own public relations agency, J. Daly & Associates, in 1983 and continued as MD of the PR division when it was acquired by Fahlgren & Martin in 1986.